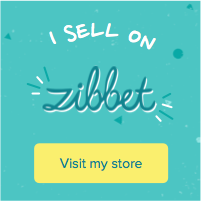 We are invited to take a look of our Zibbet shop! More than 300 digital item for you party! Who does not like leggings? Are you a Lularoe Fashion consultant? 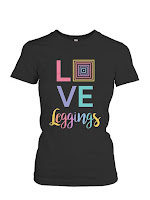 Think you can not lose the opportunity to buy, for a limited time this collection of products (mugs, relaxed fit tees, flowy tank, iphone cases, galaxy cases, or poster). 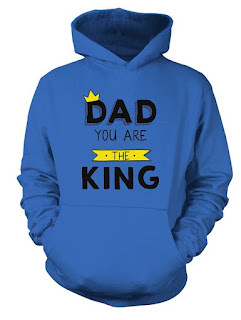 This campaign ends on March 24!. Different colors, and sizes availables. St. Patricks's Day is coming!, celebrate it with your friends, at school or with your family, with your children with this printable bingo. Click on Bingo image to puchase!. 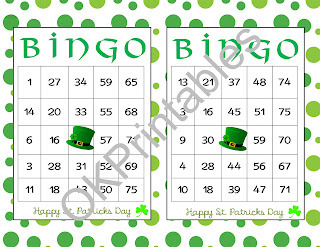 - 30 Happy St. Patrick's Day Bingo cards (2 per sheet) - with numbers 1-75. Traditional Bingo. Print at home, on cardstock for better results!